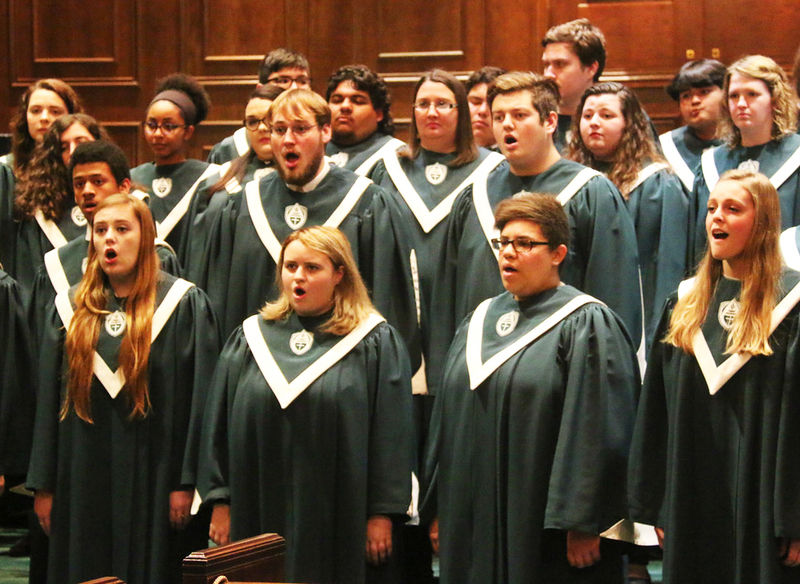 MOUNT OLIVE- The University of Mount Olive (UMO) will hold its spring choir concert on Tuesday, April 16 at 7 PM in the Hazel Waters Kornegay Assembly Hall. The concert will feature the Chamber and Concert Choir performing a selection of Lenten music as we enter the Easter season. For more information, contact Jonathan Saeger at jsaeger@umo.edu.